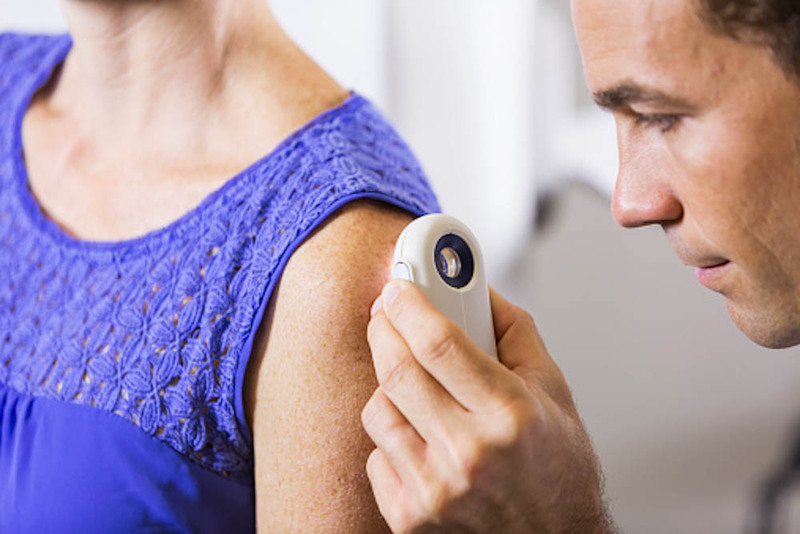 Melanoma – What’s the Latest? Sun safety applies to everyone, regardless of skin color, gender, or age. That was the message emphasized in a recent live video webchat with Dana-Farber/Brigham and Women’s Cancer Center (DF/BWCC) dermatologist Jennifer Lin, MD. During the chat, Lin answered questions about the latest in melanoma treatment and prevention. Lin discussed a number of prevention topics, including risk factors, types of sunscreen, and screening recommendations. She also spoke about new research in treating melanoma, including the latest in immunotherapy.